Hello everyone, as promised earlier in the week I am pleased to announce the first ever contest on Everyday Linux User. 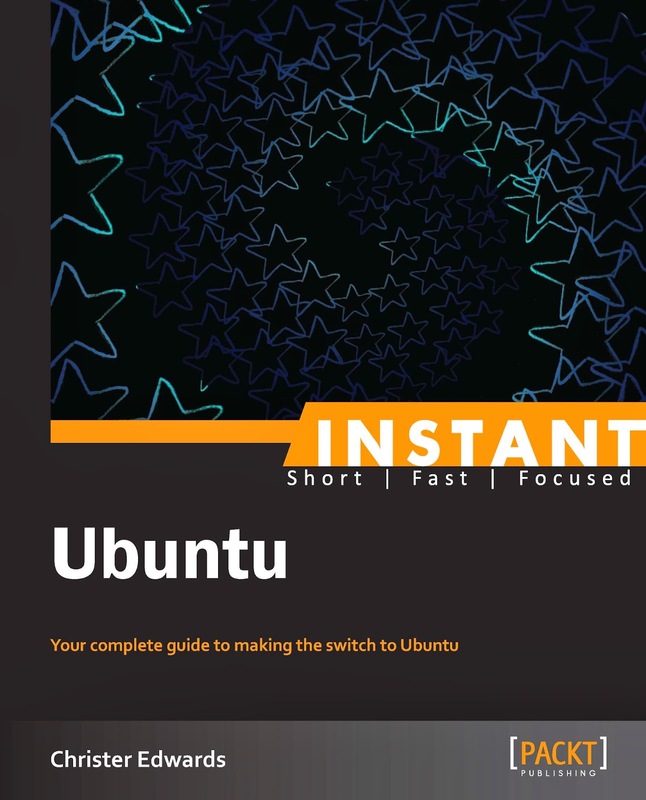 I have teamed up with Packt Publishing to organise a giveaway of “Instant Ubuntu”. Three people have the chance to win a digital copy of the book. Keep reading to find out how to enter. You can read my review of “Instant Ubuntu” here. All you need to do to enter is head on over to the book page at Packt Publishing and look through the product description of the book. Drop a line via the comments below this post to let us know what interests you most about this book. It is that simple. You can also enter the competition by sending me an email via the contact email icon at the top of the blog. There are 3 copies of the book up for grabs and the winner will be decided by me. Get creative with your comments and emails as the ones that I like the best will win. The competition will last for 2 weeks and the closing date is Friday 22nd November at 22:00 GMT. (I will give you a reminder nearer the time). Winners will be contacted by email (so if you are using the comments to enter then it is essential that you use a real email address). All I can say is that you’ve got to be in it to win it. Have installed Mint for my son. would like to dig into apps, customizing further. I would like to learn how to do more with Ubuntu as I am new to the Linux scene and want to go towards that as opposed to staying on Windows etc. Can you click the email link and send me your email address please so that you can receive your prize? I have sent my email address over. Thanks very much! I like the idea of the open source community.